Edwin is a partner at eSpecialisten, where he advises and helps local government organizations with their Digital Transformation journey. 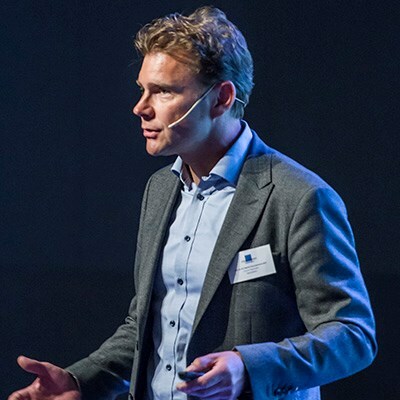 Edwin also organizes Meet-ups, Masterclasses and Learning Games, where he talks about emerging technologies, such as Artificial Intelligence, Robotics and, off course, Blockchain. He engages in a dialog with his audience to discuss the impact of these new technologies on our society. How do we deal with technological developments in relation to the development of our organization? What does it mean for the relationship and information exchange with our customers, suppliers and chain partners?